Inception, the 2010 film directed by Christopher Nolan, is one of my favourite movies of all time thanks to the uniqueness of the plot and the mind blowing twists that occur one after the other during the entire course of the film. The strong acting performance of the cast, namely of Leonardo DiCaprio, Joseph Gordon-Levitt and Tom Hardy is also another reason for its success, both critically and commercially. However, in spite of being considered one of the best movies of recent times and having an outstanding 8.8 rating on IMDB and 74% on Metacritic, it managed to create controversy for its ending as the last scene had viewers left confused about what had really happened. 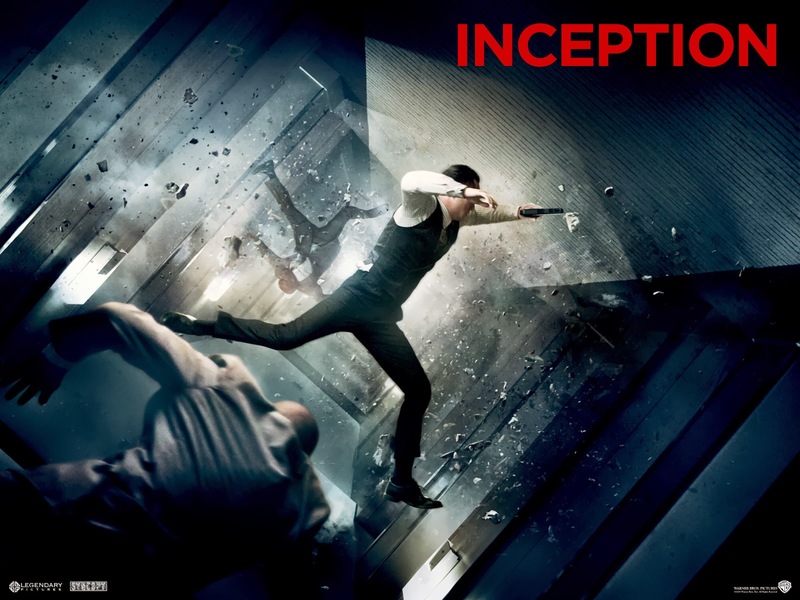 One of the recurring themes of Inception was how Dom Cobb, the main character played by Leonardo DiCaprio, struggled to differentiate reality from his dreams. During the conclusion of the movie, after having pulled off the highly risky mission of implanting the idea of dissolving the father’s business to Robert Fischer and having escaped “Limbo”, Cobb and his team reach the Los Angeles airport. As Cobb had successfully completed his task as requested from his employee, he in return wanted to be cleared from his charges so that he could meet his daughter and son again. Everything seemed to point out to a happy ending with the reunion of the main character with his family; however when Dom sees his daughter and son, they are suspiciously in the same position as they were in his dreams. The fact that the movie also ends before clearly showing whether the totem (which was used by the members of the team to distinguish between being in a dream or in reality) keeps or stops spinning reinforces the theory that Cobb was still stuck in Limbo and therefore had failed the mission. Furthermore, the ending may suggest that the main character completely lost interest in trying to wake up and accepted his dream as reality. This is proved when he does not even check the totem with which he was previously obsessed with and rushes to hug his son and daughter. The ending of Inception… the (beautiful) soundtrack that plays during this scene is Time, by Hans Zimmer. This is the interpretation I got after watching this great movie multiple times; however there are also hints that point to Cobb having really escaped his dreams and met his family in the real world. One of these clues is how the totem starts wavering in the last scene, which never occurred in any dreams. Still, in truth, there may not be a right answer as the ending may have been planned from the start to be left to the viewers’ imagination. In fact, Inception’s director Christopher Nolan is not new in making films with ambiguous conclusions as shown by his latest creation “The Dark Knight Rises”, end to the epic Batman trilogy. Do you have a different interpretation of the ending? Comment and I’ll be pleased to discuss it.